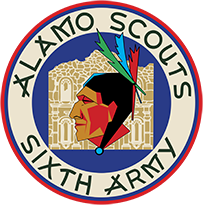 patches | Alamo Scouts Historical Foundation, Inc.
SOLD OUT! We are out of replica patches at this time. We are looking into ordering more. 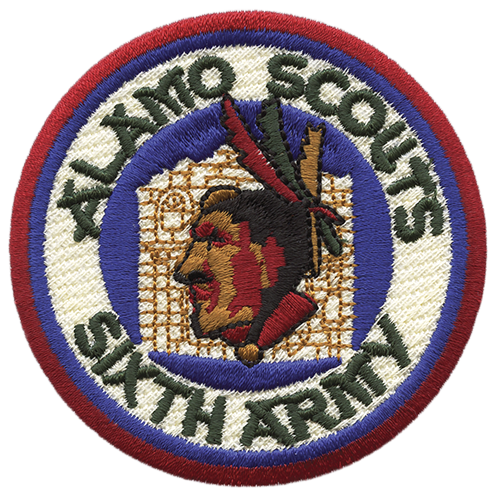 For orders larger than six, add $16.00 per patch. These are shipping prices within the USA only. Contact us for a quote for shipping cost outside of the USA. To place your order, please click here and download the order form and mail it with your check.